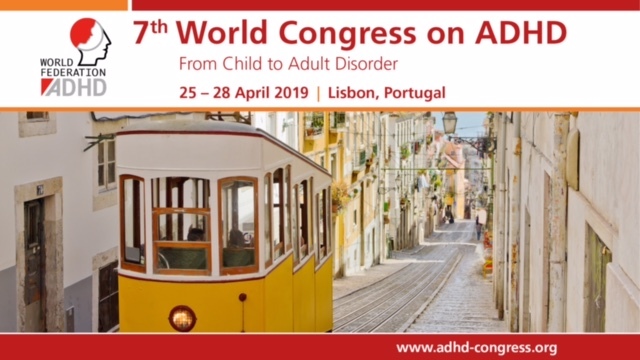 European Network Adult ADHD – Physiologically based pharmacokinetic modelling of atomoxetine with regard to CYP2D6 genotypes. Physiologically based pharmacokinetic modelling of atomoxetine with regard to CYP2D6 genotypes. Atomoxetine is a norepinephrine reuptake inhibitor indicated in the treatment of attention-deficit/hyperactivity disorder. It is primarily metabolized by CYP2D6 to its equipotent metabolite, 4-hydroxyatomoxetine, which promptly undergoes further glucuronidation to an inactive 4-HAT-O-glucuronide. Clinical trials have shown that decreased CYP2D6 activity leads to substantially elevated atomoxetine exposure and increase in adverse reactions. The aim of this study was to to develop a pharmacologically based pharmacokinetic (PBPK) model of atomoxetine in different CYP2D6 genotypes. A single 20 mg dose of atomoxetine was given to 19 healthy Korean individuals with CYP2D6*wt/*wt (*wt = *1 or *2) or CYP2D6*10/*10 genotype. Based on the results of this pharmacokinetic study, a PBPK model for CYP2D6*wt/*wt individuals was developed. This model was scaled to those with CYP2D6*10/*10 genotype, as well as CYP2D6 poor metabolisers. We validated this model by comparing the predicted pharmacokinetic parameters with diverse results from the literature. The presented PBPK model describes the pharmacokinetics after single and repeated oral atomoxetine doses with regard to CYP2D6 genotype and phenotype. This model could be utilized for identification of appropriate dosages of atomoxetine in patients with reduced CYP2D6 activity to minimize the adverse events, and to enable personalised medicine.